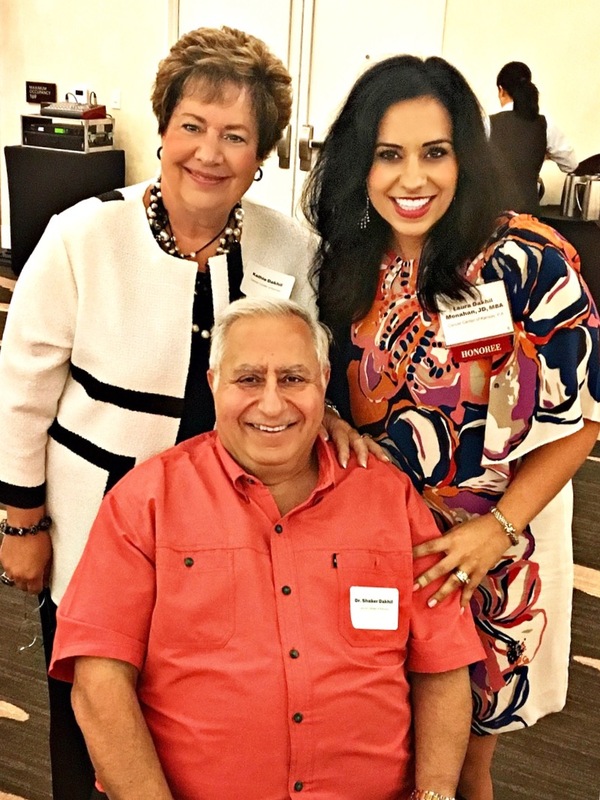 President of CCK, Dr. Shaker Dakhil, and wife show their support for Chief Legal Officer, Laura Monahan. The Business Journals is the industry leader covering business news from a local, regional and national perspective, reaching more than 13 million affluent business decision makers via their websites, mobile, publications and industry events. 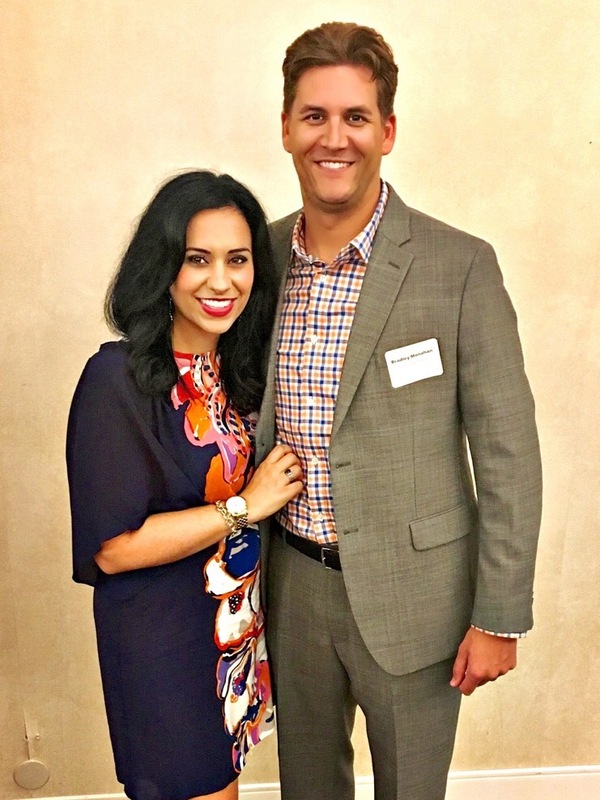 Laura is familiar with the WBJ as she has also been previously honored as a 2013 40 under 40 individual. 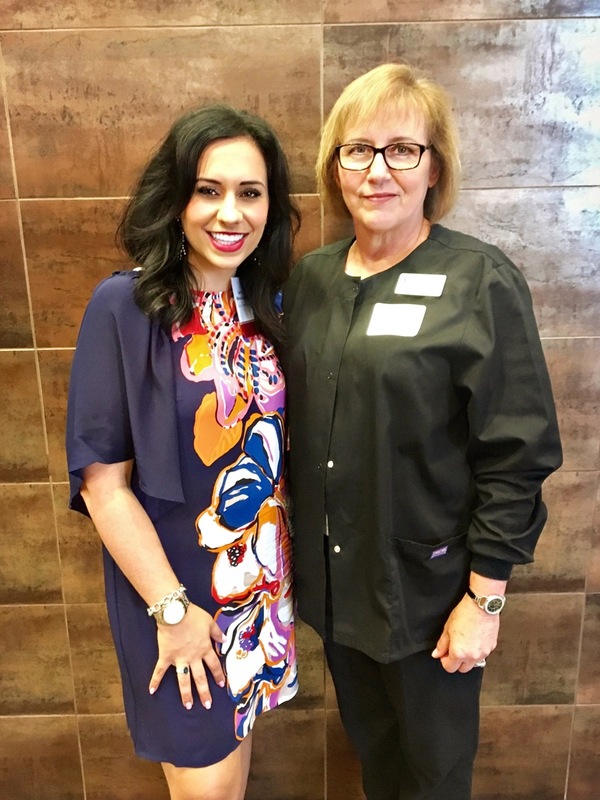 Her outstanding commitment as a businesswoman as well to the Wichita community is admirable. We are so proud to have such a notable executive as part of our leadership team here at CCK.